The worst thing that can happen to you during a vacation is to wander the streets for hours with a rumbling tummy. Hoping to stumble upon a good restaurant and not finding it so eventually you decide to eat disgusting unsatisfying food because you’re starving and can’t walk anymore. Recognise this? I’ve had this dozens of times and it really made my vacation less fun, because I love food and I never want to eat bad. To be honest: I always want to eat good meals during a holiday trip. So don’t you too when you visit Amsterdam? Visiting Amsterdam for 24 hours this year? 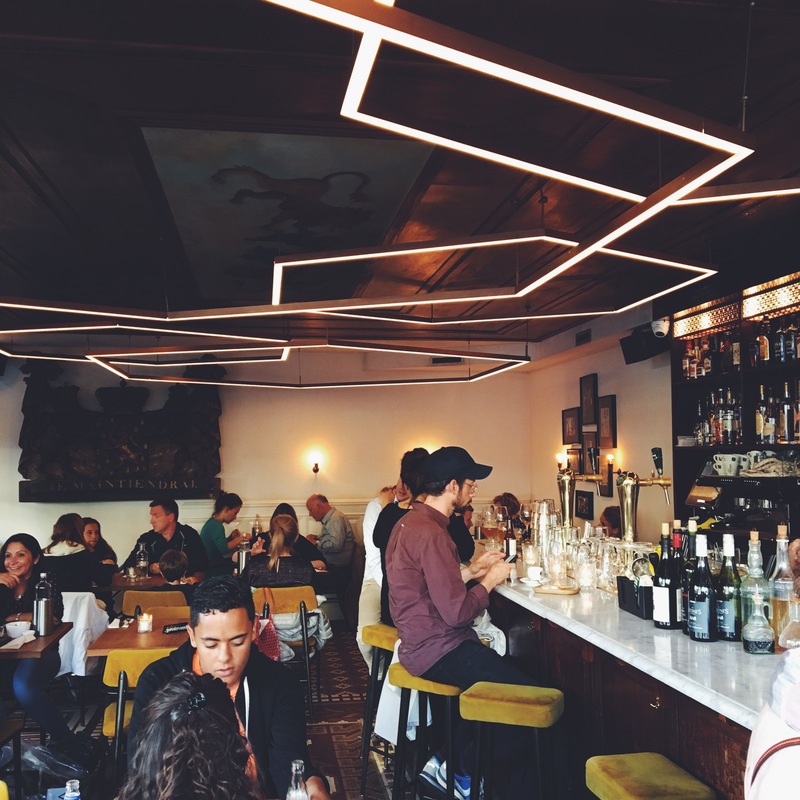 Then you have to eat at these 2 trending and hip restaurants to have the best food ever! 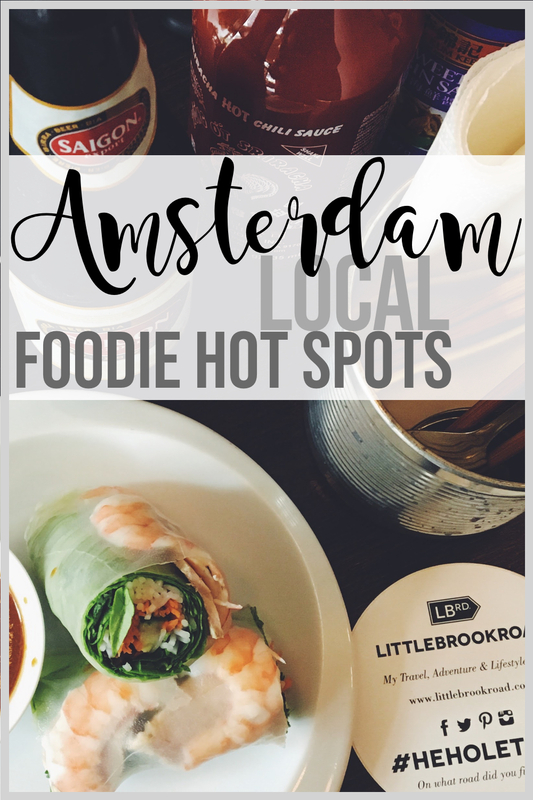 These hidden gems below are where the locals in Amsterdam enjoy their best kept secret: great lunch and amazing dinner! 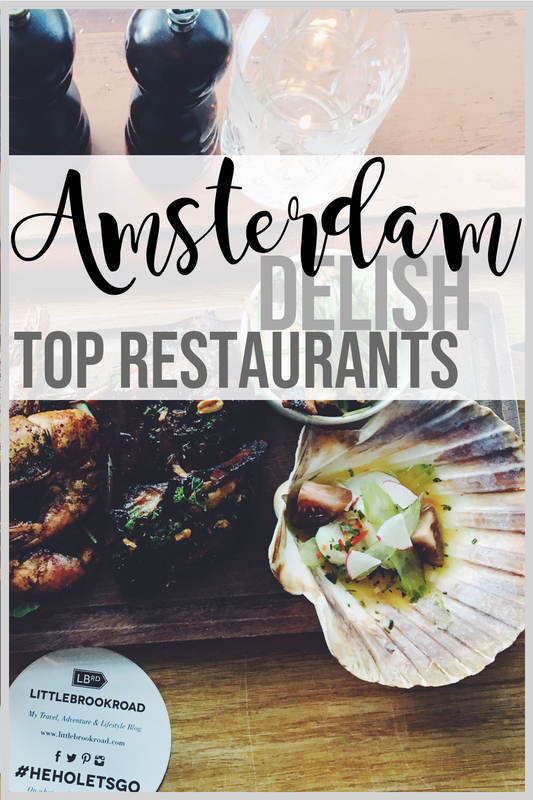 This guide will make sure you’re tummy is filled with delicious bites & you have the best vacation in Amsterdam! 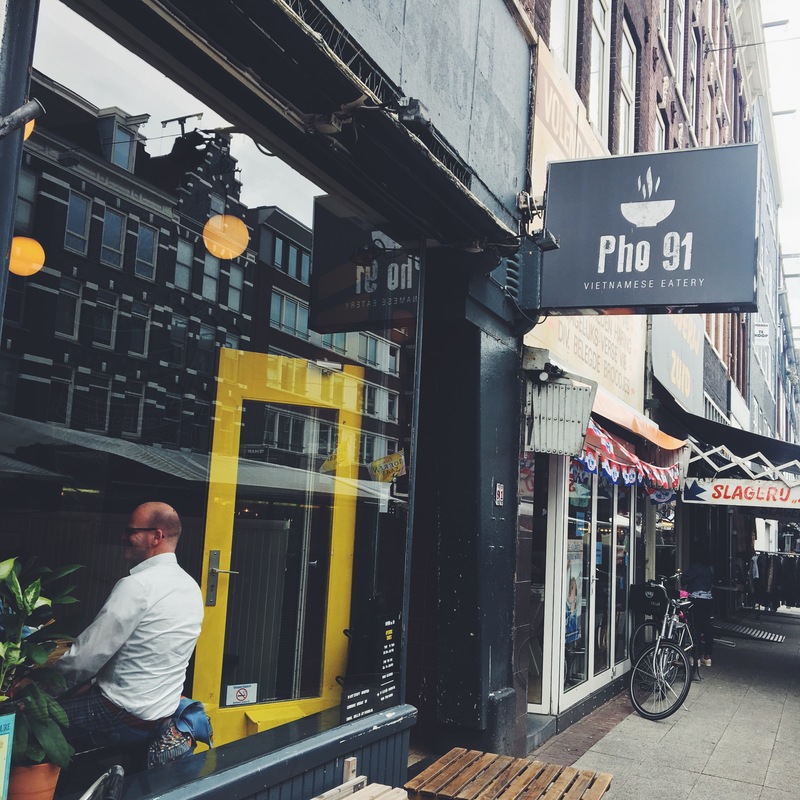 Pho 91 is the best restaurant in Amsterdam for an authentic and traditional bowl of Vietnamese noodles. Step back into Vietnam! 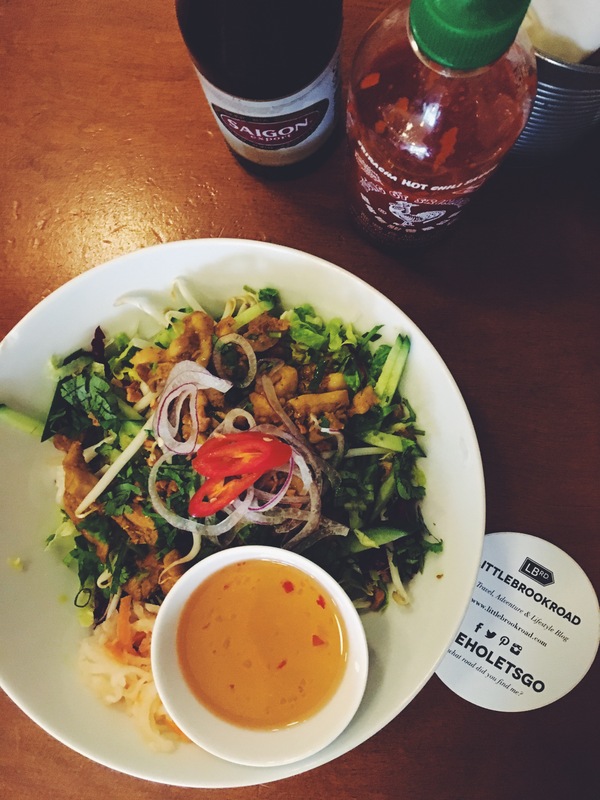 Tasty, memorable dishes are made from Vietnamese family’s recipes and are prepared with fresh, locally-sourced produce. 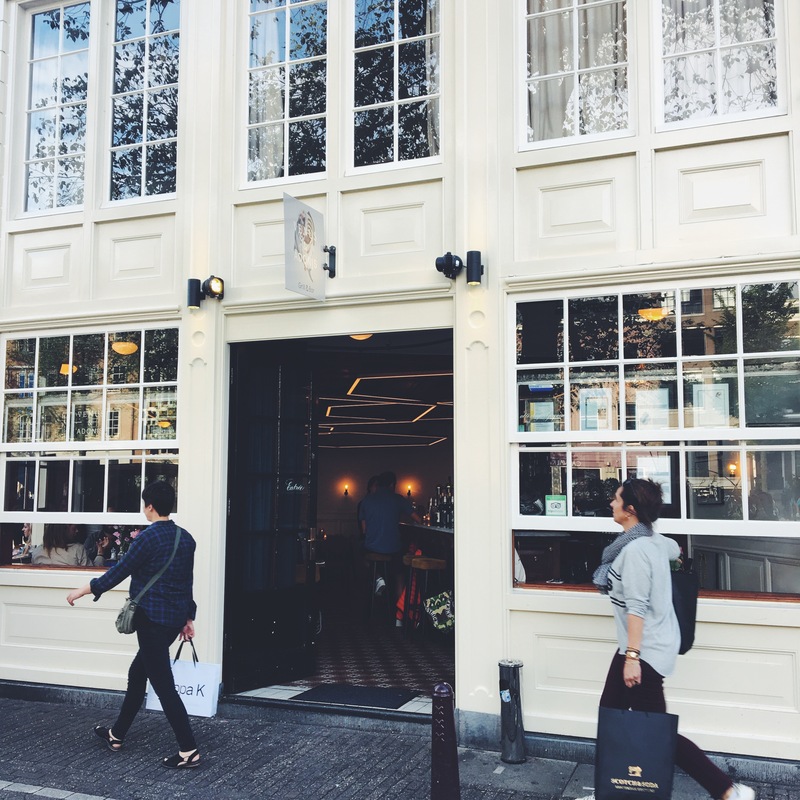 Discover this hidden gem on one of Amsterdam’s busiest streets, the Albertcuypstraat. 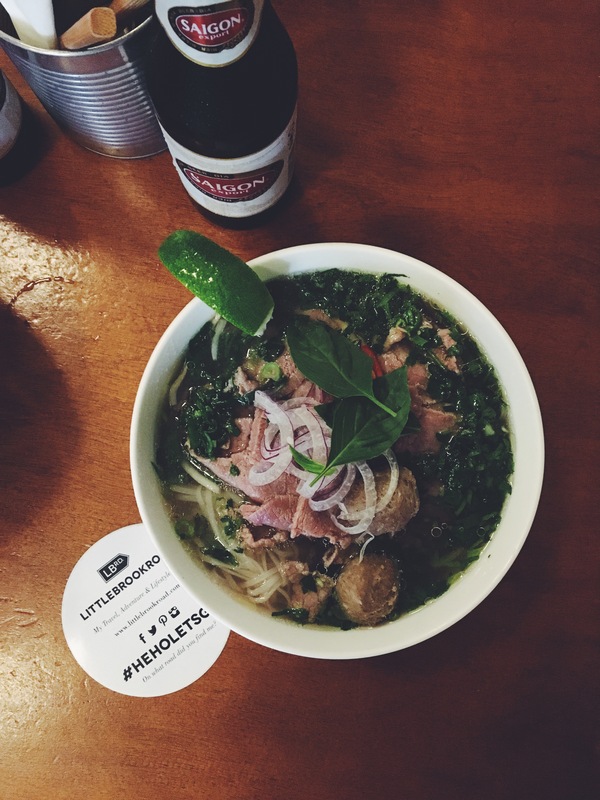 Tukked away behind busy vibrant market stands, Pho 91 is not only famous for its food but also for the experience in combination with the famous Dutch market place. 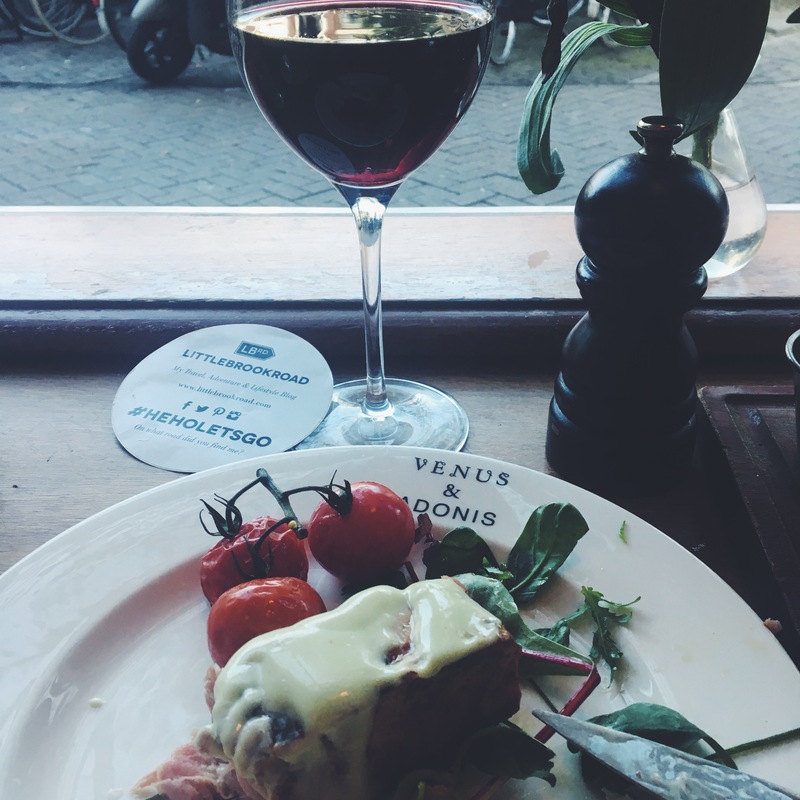 Venus & Adonis is a must eat in the famous neighborhood the ‘9 straatjes‘. The restaurant is found in an old Dutch building of which the foundation is mainly made out of old dark wood and bricks. Yet this dark raw and urban setting in the area ‘Jordaan‘ is contrasted with white modern accents which make this a relaxed and intimate trendy hot spot. The informal eclectic interior styling creates an unwinding feeling that goes perfectly with their surf & turf kitchen. 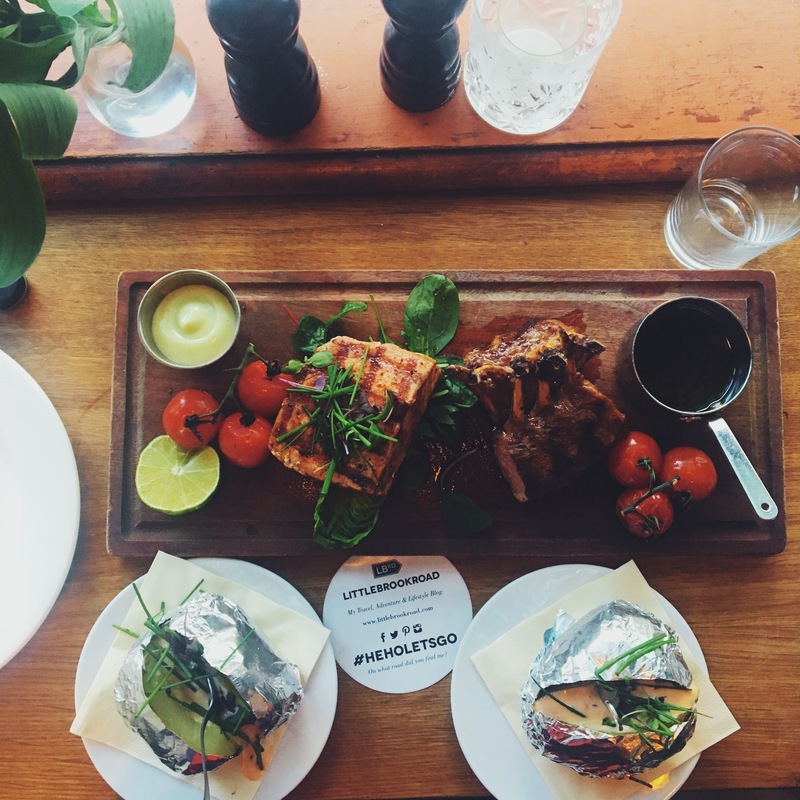 The waiters are dressed in fashionable jean shirts and all wear rough leather aprons that go perfectly with the grilled charcoal and aroma of fresh herbs with olive oil. 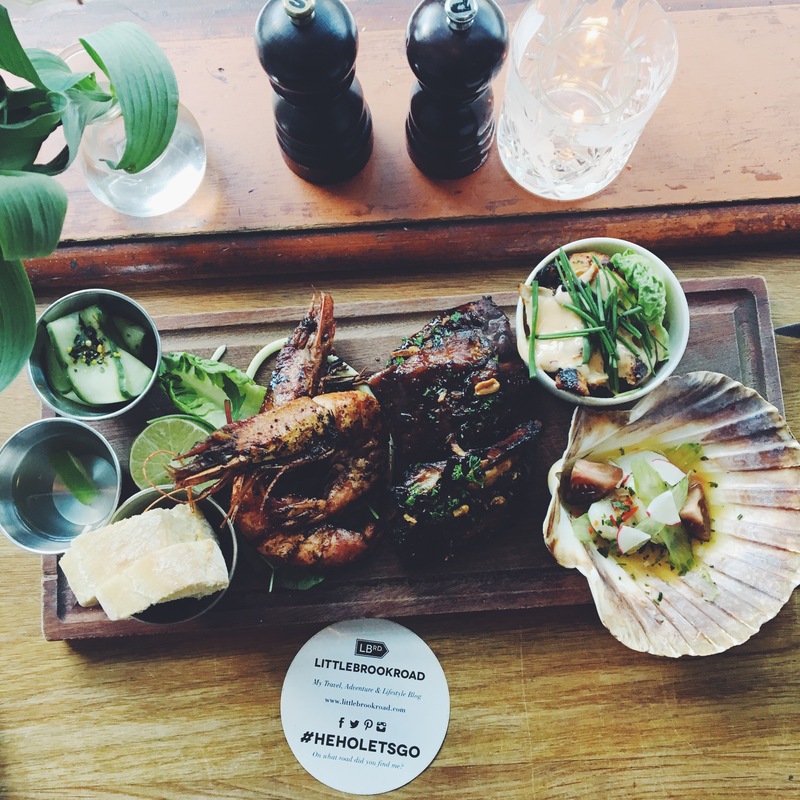 Combine your grilled BBQ steak and fresh scallops with Dutch beers and Gin Tonics. 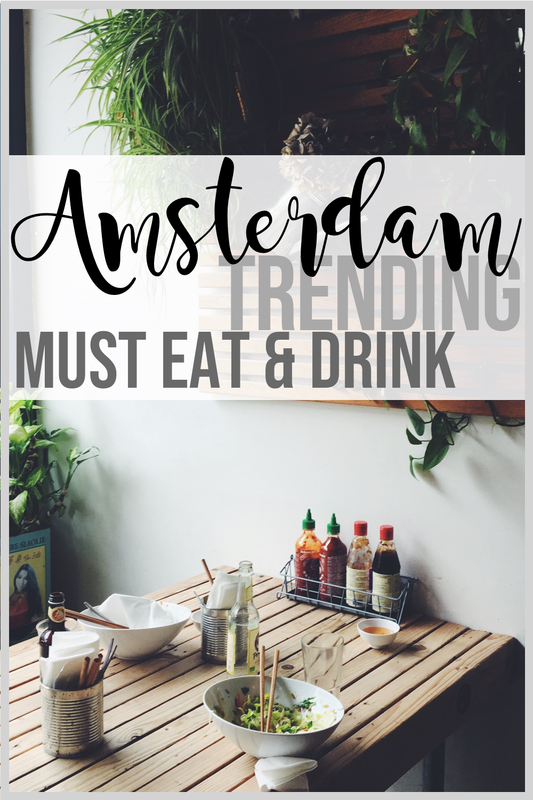 More tips to eat and drink in Amsterdam! 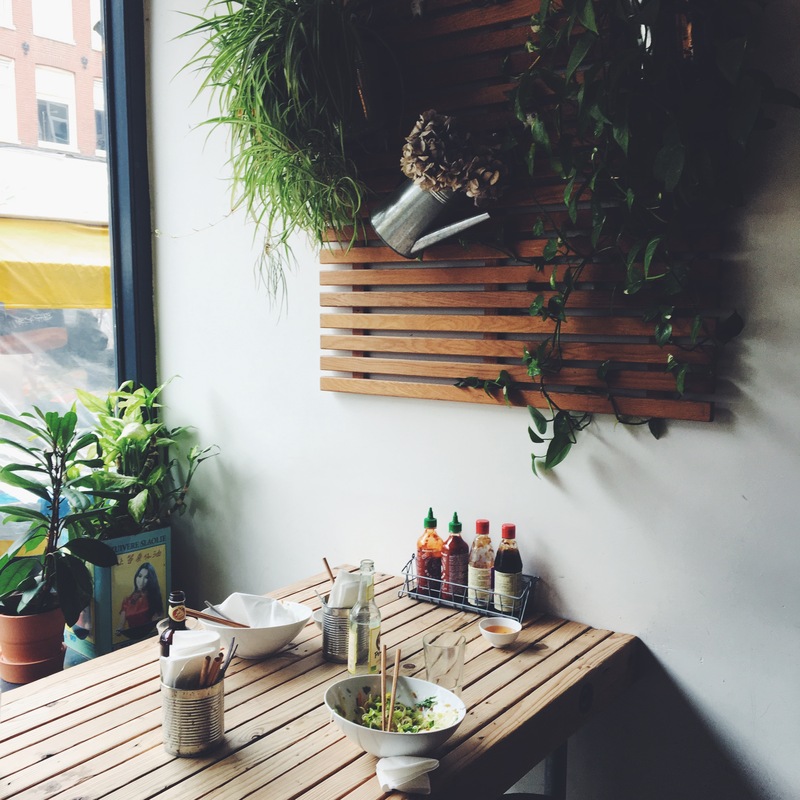 Want more great lunch tips in Amsterdam? Or, do you want to know where you can get the best breakfast? 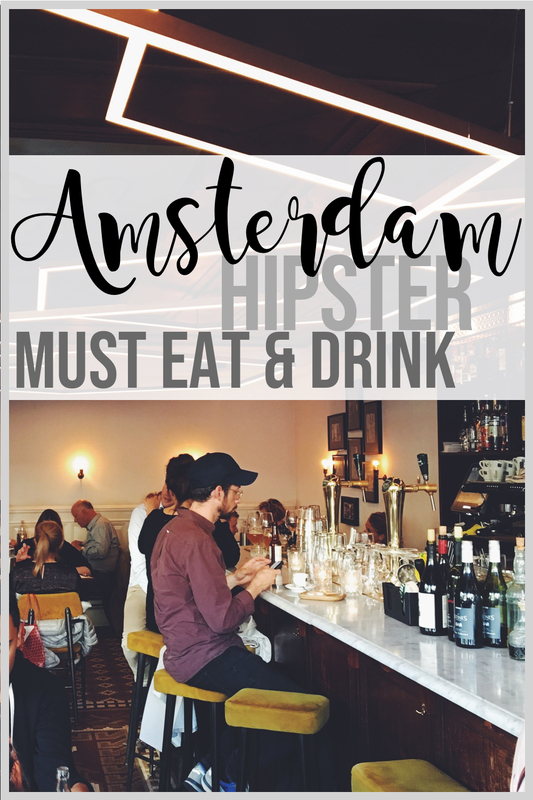 Discover 20+ amazing places to eat and drink in Amsterdam while on vacation ! 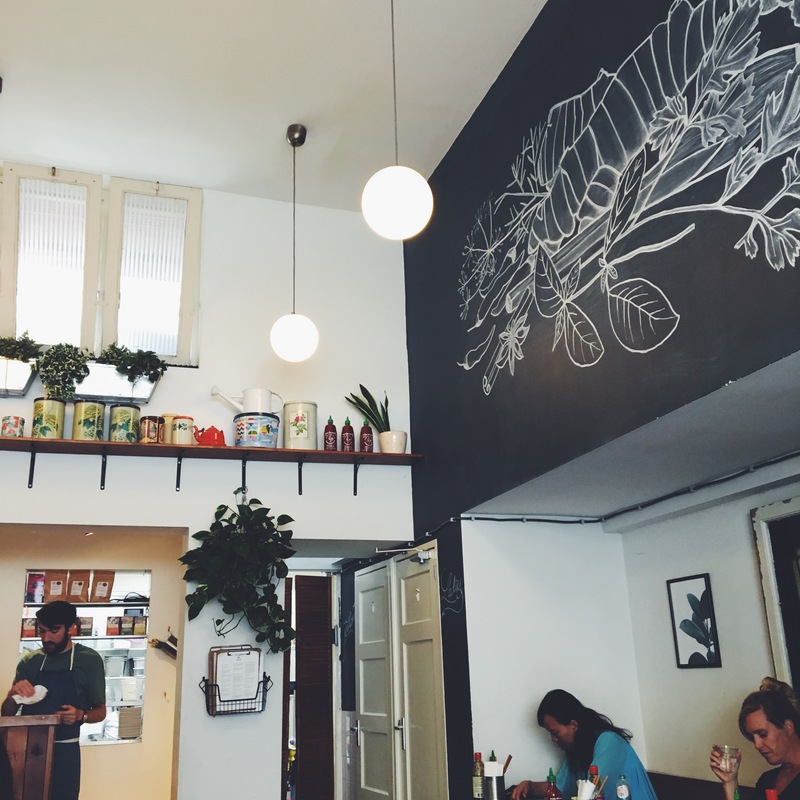 Hit the town and grab a cup of coffee in the hippest and trendiest cafes, lunchrooms and meeting points.